Journeying together to Easter Glory! "We mark so many dramatic events at this time: Jesus’ triumphant entry into Jerusalem; his poignant last meal with his friends; his trial and brutal execution. But the darkness of Good Friday leads inexorably to the glorious 'Alleluia! The Lord is Risen!' of Easter Sunday. It is our annual pilgrimage into both the darkness of human existence and the life-giving light of the Resurrection. My prayer is that the light of the Resurrection will fill you once again and remain with you throughout the year. May the Risen Lord grant peace to our world." Signs of growth, renewal and regeneration surround us in this springtime. 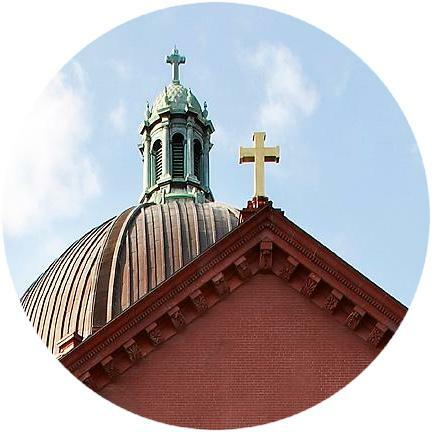 We invite you to join us, as often as you can, at our Holy Week and Easter liturgies. 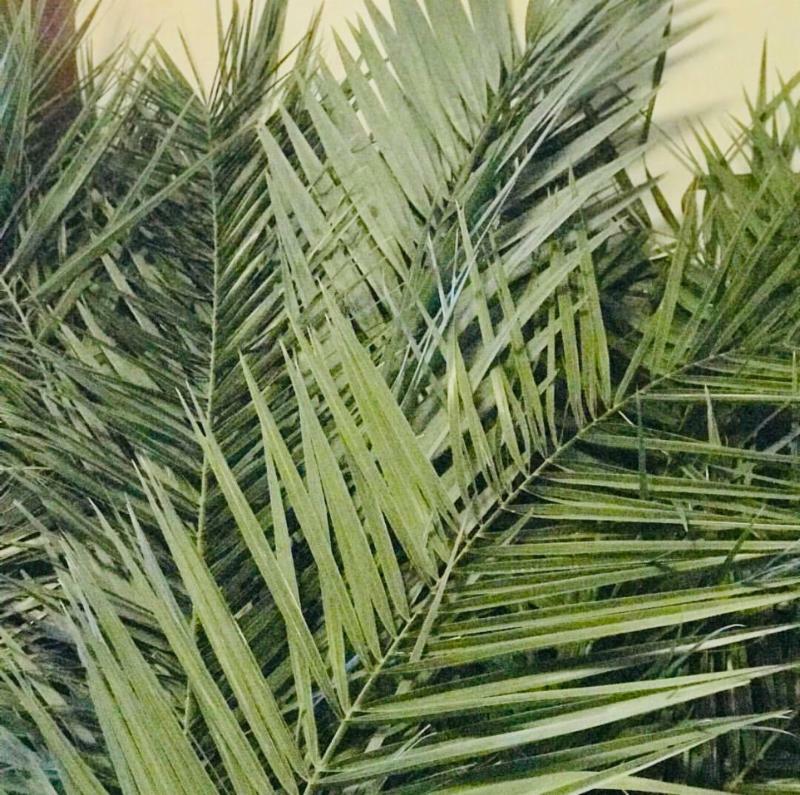 Let us enter with Christ this Holy Week, beginning on Palm Sunday, April 14, when palms will be blessed before the 10am and 1pm (Spanish) Masses. "Come Home for Easter!" St. Matthew's rectory priests are joined by over a dozen other priests from around the Archdiocese of Washington to celebrate the Sacrament of Reconciliation in English, Spanish, Portuguese, German, Polish, Italian, French and American Sign. 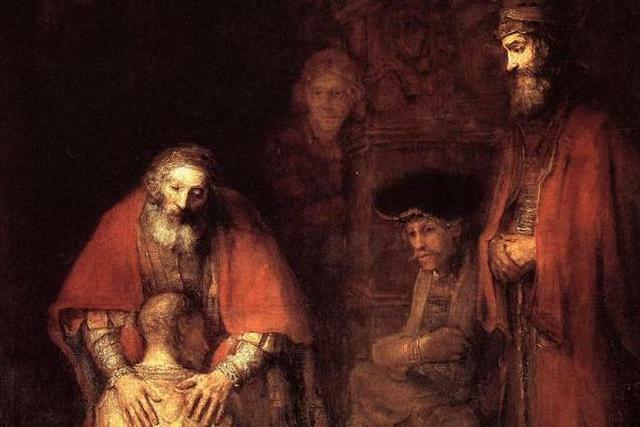 The Penance Service is Tuesday of Holy Week, April 16. 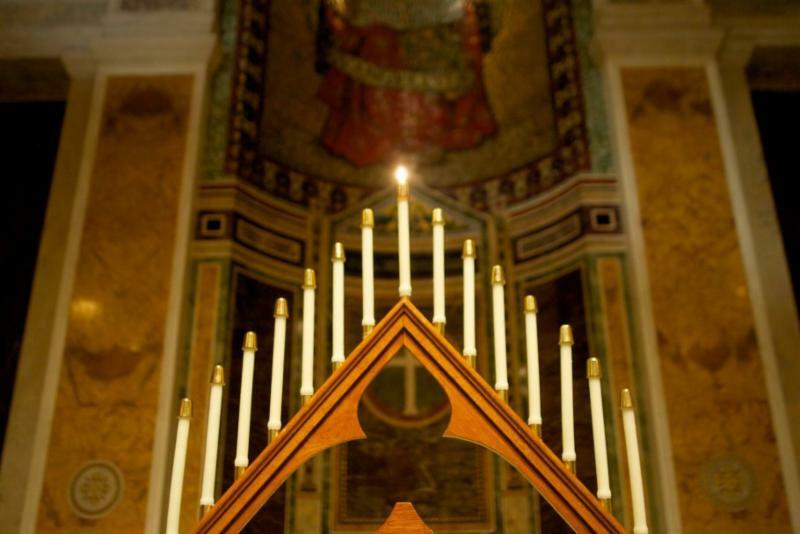 12:10pm: Communal Penance Service, "Come Home for Easter"
Tenebræ, celebrated on Wednesday of Holy Week, April 17, features the Schola Cantorum leading us in the singing of psalms and canticles, readings by Cathedral lectors, and the gradual extinguishing of fifteen candles. The Strepitus is sounded in the total darkness created when the Paschal candle is taken from the sanctuary, recalling Christ's death. 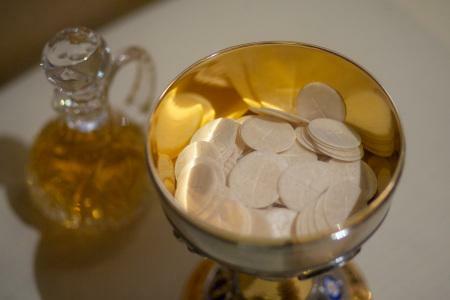 The 5:30pm Mass of the Lord's Supper on Holy Thursday, April 18, includes the Washing of Feet, often referred to as the Mandatum, from Jesus' words at the Last Supper (Jn 13:14) and the first word of one of the antiphons that can be chanted during the ceremony: "Mandatum novum do vobis…" (I give you a new commandment, that you love one another as I have loved you, says the Lord). Fr. 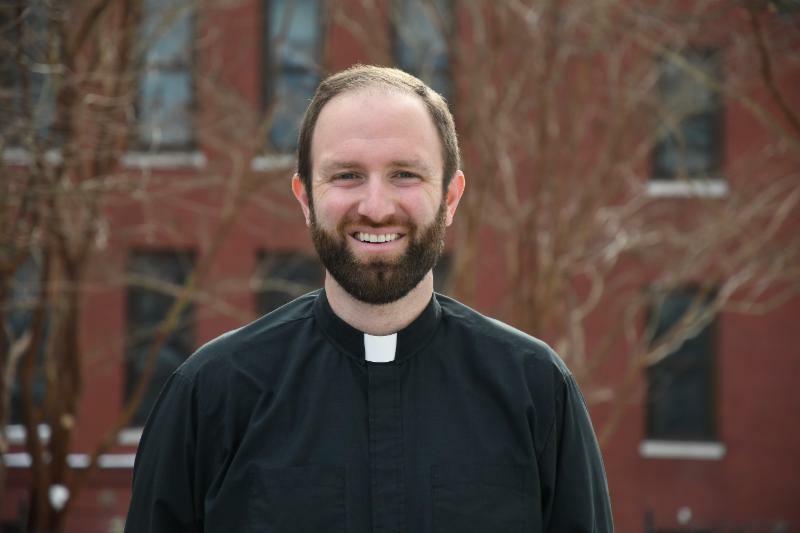 Timothy O'Brien, S.J., Parochial Vicar of Holy Trinity Catholic Church in Washington, D.C., delivers this year's Good Friday Reflection on "The Seven Last Words of Christ" at Noon on April 19, joined by the Cathedral Schola Cantorum. The Liturgy of the Lord's Passion follows at 1pm. At the Easter Vigil on Holy Saturday, April 20, the greatest feast of the Church’s liturgical year, we will welcome 16 new brothers and sisters into the Catholic community—7 will be baptized, confirmed and celebrate their First Eucharist; 6 baptized will make their Profession of Faith, be confirmed and celebrate full communion with us; and three baptized Catholics will complete their Sacraments of Initiation. 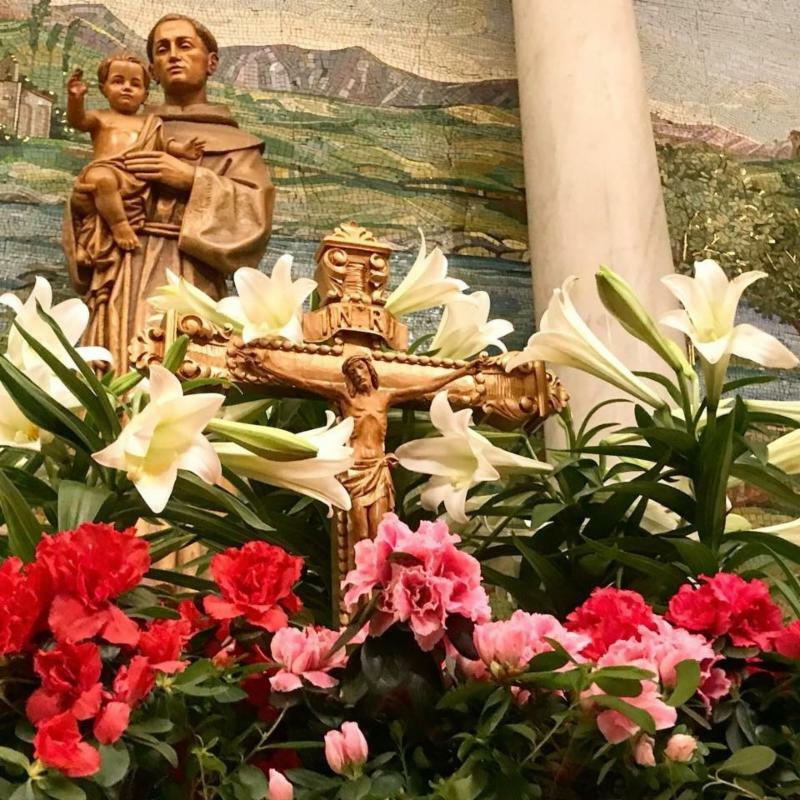 The Easter Vigil begins at 8pm and is followed by a reception in the North Conference Room - all are welcome! Noon to 7pm: No Masses during the day. The Cathedral closes at Noon and reopens at 7pm. The rectory office is closed Easter Sunday, April 21, and Easter Monday, April 22. If you are a registered parishioner, have you moved? Gotten a new phone number? Been married? Had a child, or otherwise added someone to your household? IF SO, PLEASE CLICK HERE TO SEND US YOUR NEW INFORMATION FOR OUR RECORDS. Thank you!